A high-level, broad and diverse international community of over 550 leaders, thinkers and practitioners engaged in the social, cultural, economic, political and physical development of our villages, towns and cities. Academicians represent the myriad professions, interests and roles that comprise urbanism and which play an important role in securing the long-term success of places, including planning and design, community and cultural development, engineering and property, policy and politics, academia, media and the arts. 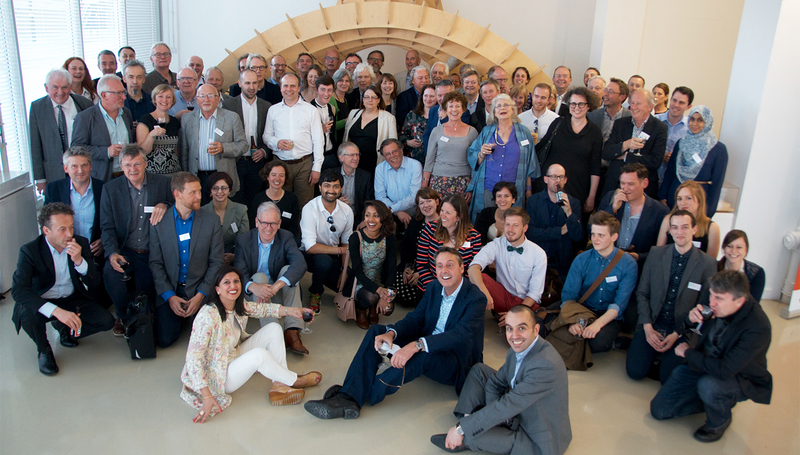 Their collective individual experience of and commitment to making, shaping and managing thriving, positive places provides a rich resource from which the Academy draws learning and forms our position on urbanism. Academicians actively contribute to the mission of the Academy by instigating events, leading thematic working groups, nominating and assessing places for the Urbanism Awards, participating in Diagnostic Visits, writing for the Journal, contributing to the Academy’s Annual Congress and representing the Academy at other events. In return, the Academy offers a forum through which Academicians can explore new ideas, challenge established orthodoxy, run innovative projects and partner with like-minded individuals. It is the place for place; a place in which to immerse yourself in the messy, exciting and complex world of urbanism. This process helps us ensure that the network remains both credible and active. Academician membership costs £240 per annum (inc. VAT). If you are interested in joining the Academy as an Academician you can apply via the button below. If you are an existing Academician and would like to make a nomination please fill out the application via the button below.